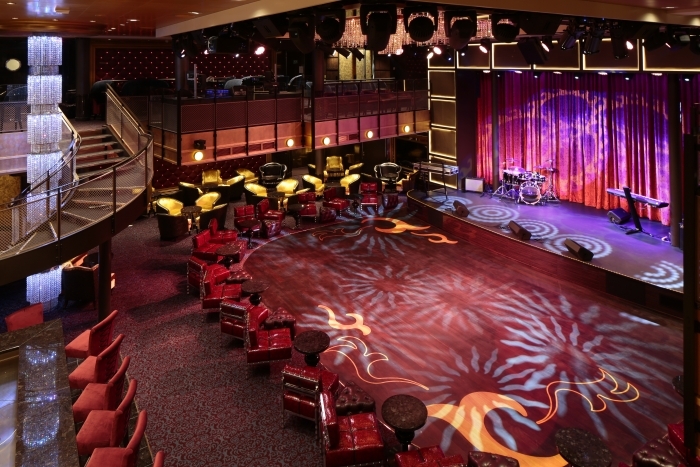 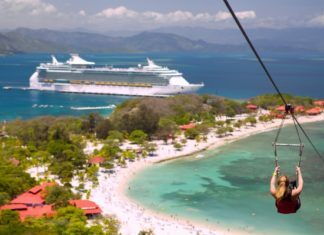 Royal Caribbean International cruises have something for everyone. 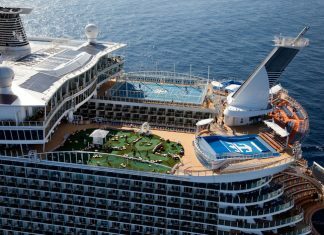 With a fleet of 21 ships visiting more than 170 destinations, the choice of both cruise ships and itineraries is mind-boggling Founded in Norway in 1968, Royal Caribbean was formed from three separate Norwegian shipping lines – their first ship, Song of Norway, was launched in 1970. 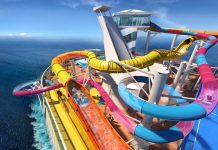 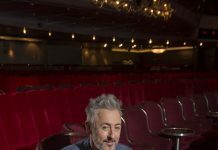 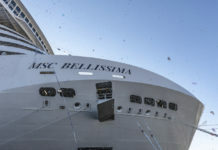 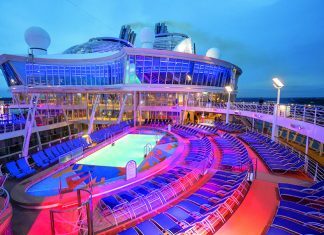 With a fleet that include's the world's biggest cruise lines and claiming to deliver the ‘wow-factor’, while offering holidays that the current energetic television campaign claims are ‘Way more than a cruise’, this is unashamedly mass-market cruising for the biggest possible audience. 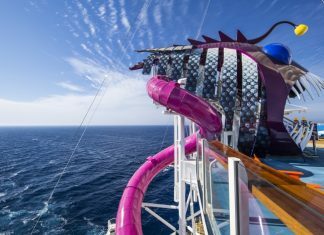 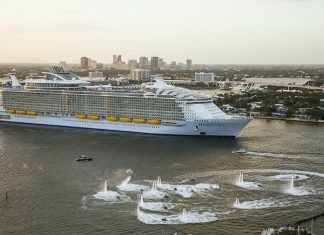 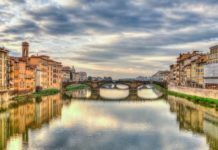 Innovations such as on-board rock climbing, surfing simulators and giant whirlpools come as standard, and with a fleet of 21 cruise ships visiting more than 170 destinations, the choice of both ships and itineraries is mind- boggling. 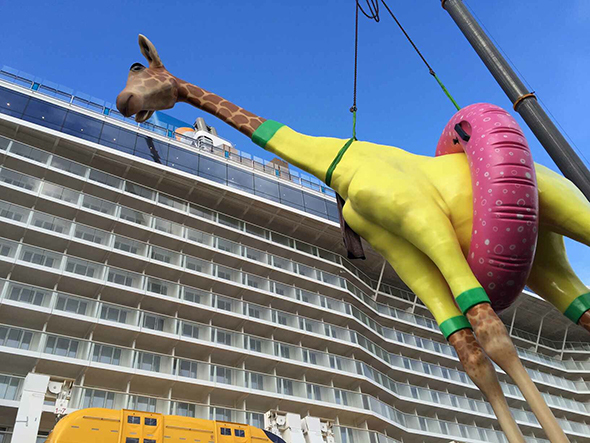 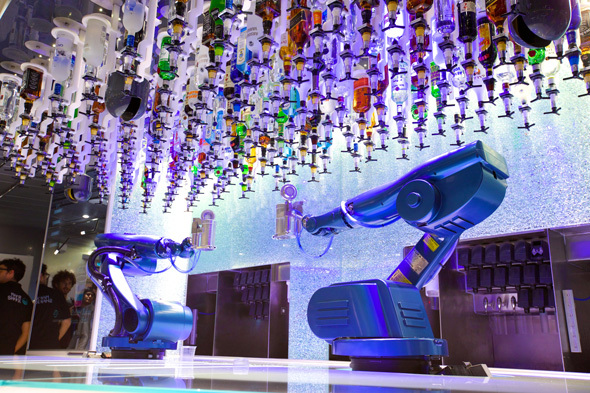 Royal Caribbean cruises have, quite simply, something for every taste.